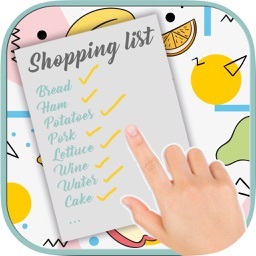 Grocery Lists – Make Shopping Simple and Smart will be your new favorite smartphone app for managing all your grocery and shopping lists. 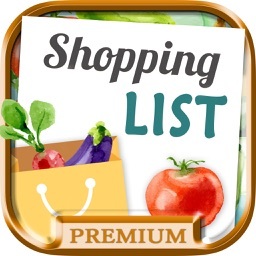 It’s well-designed and easy to use task management app, it makes shopping for groceries simpler and easier. 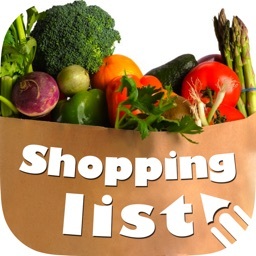 You will save time scanning endless supermarket aisles and money by cutting down on ‘extra’ purchases. 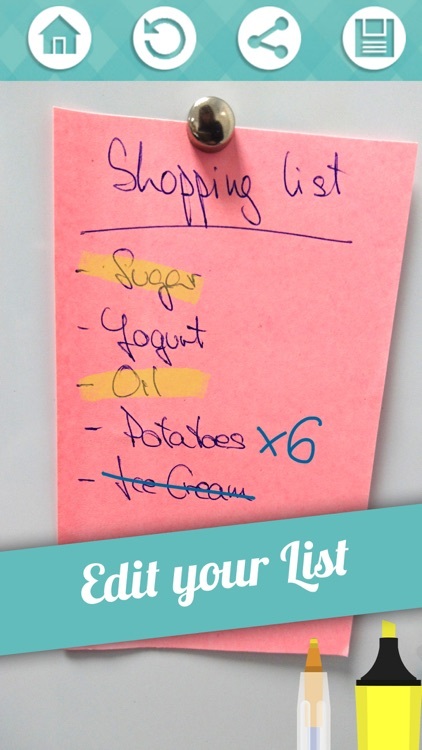 Take a picture of a ready-made shopping list or upload from your gallery and choose between our pencil and highlighter to organize your checklist! Draw on your photo! 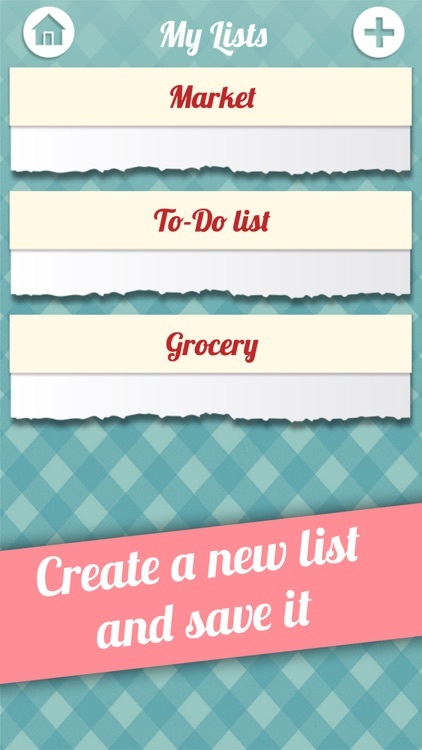 Create multiple lists such as bakery and pie, dairy or milk, meat, frozen food, and so on. 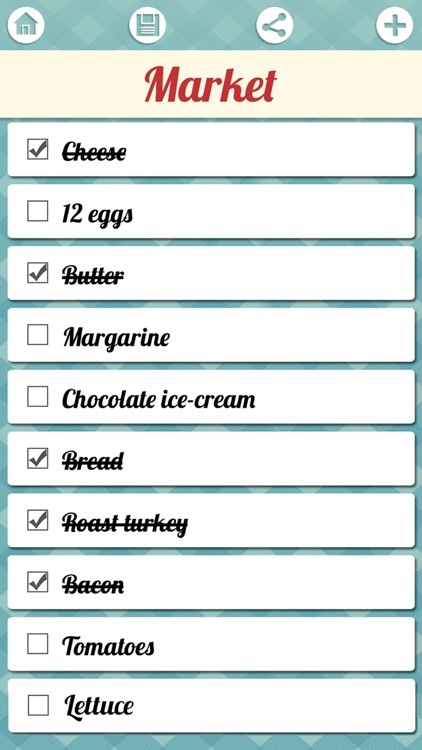 Add notes, select and edit items on your lists. 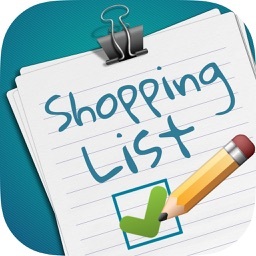 Change an item’s category or move to a different list, copy it, cross or uncross items from your check list, or delete items completely. 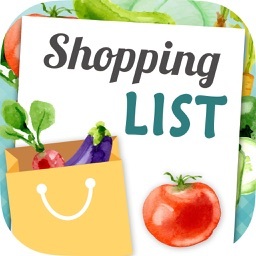 Keep lists consistent between multiple members of a family, your spouse, husband or wife and children by sharing a picture of the shopping list via text, e-mail or WhatsApp. 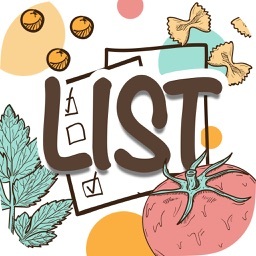 Grocery List is the simplest way to create or organize basic shopping lists and to replace your paper list so that you can help save the environment by having an electronic list instead of writing on paper! 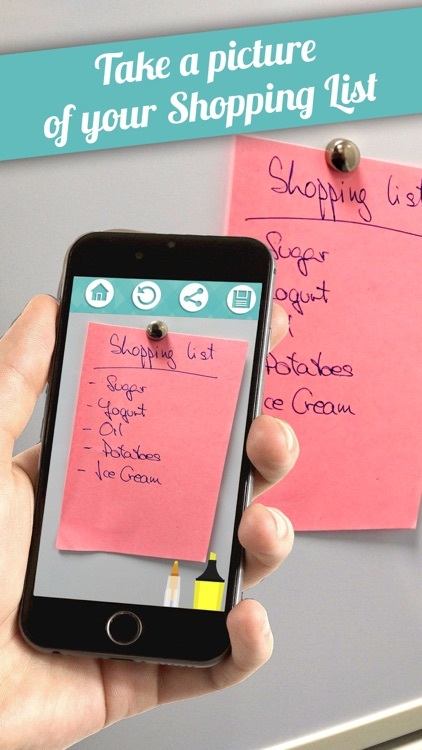 Do not forget to share an image of your shopping list on Facebook or Instagram with your friends!